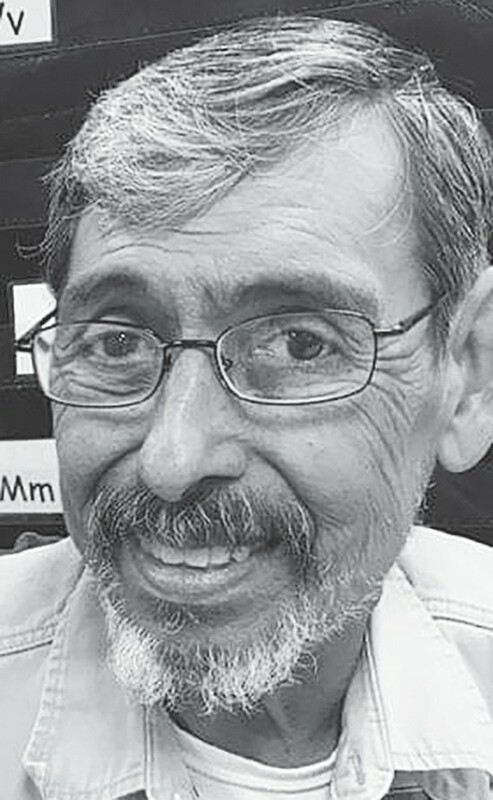 Rudy Lopez of Pleasanton passed away Thursday, January 24, 2019 at the age of 62. He was born in Pleasanton on November 23, 1956. Rudy was well known as a carpenter by trade and for his sense of humor. His pride and joy were his grandchildren. 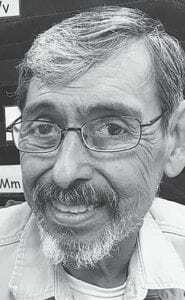 Rudy is survived by his mother, Maria A. Lopez of Pleasanton; sons, Matthew Lopez and wife Leann of Pleasanton and Rudy “Bugsy” Lopez Jr. and wife Frances also of Pleasanton; grandchildren, Layla, Lilliana, Zane, Ethan, Aubrey, Nayeli, Selena and Kross. He is also survived by numerous aunts and uncles. Rudy is preceded in death by his beloved wife, Olga Huron Lopez. Visitation was conducted at the Hurley Funeral Home in Pleasanton on Sunday, January 27 from 2-9 p.m. with a Rosary recited at 7 p.m. Catholic prayer service was also at the Hurley Funeral Home on Monday, January 28 at 10 a.m.
Visit hurleyfuneralhome.com for interment location updates.